Preschool classroom hours vary by site. Click here to access each preschool classroom website. DCSD ECE is part of the Personalized Learning Department - for info click here. To access DCSD Section 504 info click here. Children start learning the day they’re born, and the trajectory of their future success is shaped by their experiences in the first few years. But too many parents, grandparents and caregivers don’t know how to support early learning. They need to understand that children are learning during everyday moments – doing everyday activities. As a child’s first and most important teacher, parents can easily turn everyday moments into fun, engaging learning opportunities – and by doing so they give their child the best start possible. Unfortunately, by the time children enter kindergarten, there’s a gap between those with quality early learning experiences and those without. That turns into an achievement gap by 3rd grade. Most children never catch up. But research shows that children with high-quality early learning in the first few years are more likely to finish school, become part of a productive workforce, and contribute to society and the economy. 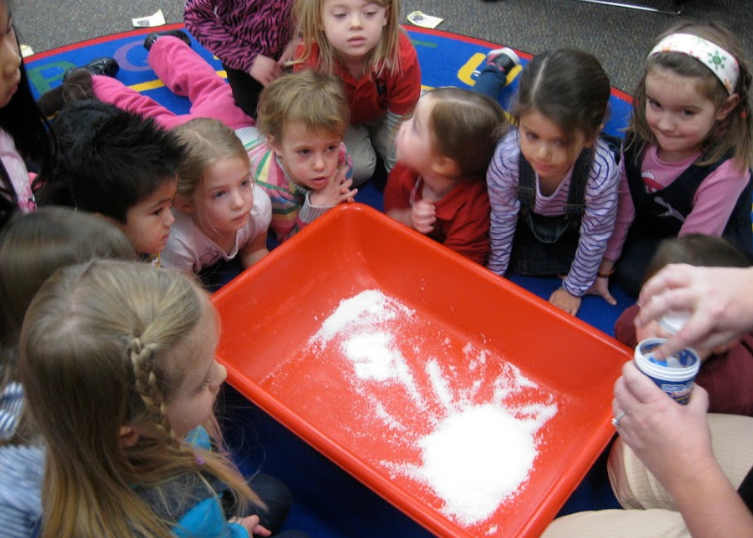 The Douglas County School District Early Childhood Education department encourages parents to engage in early learning experiences with their preschoolers and younger children.